»Weekly 'Run Down'»Interval Sessions for Summer – Why do Intervals and Track? Interval Sessions for Summer – Why do Intervals and Track? In order to get fitter, faster or run further you have to challenge your body. This is called the principle of progressive overload and is one of the five key principles of training (the others being specificity, progression, reversibility and rest). Progressive Overload means gradually increasing the stress placed on the body during training – so in essence you have to push your body harder in order to improve. Pushing your body harder can come in four different forms. The key to progressive overload is to make small adjustments rather than big ones. You might add five minutes to your run or replace a run for an intervals session (HINT HINT HINT). Mike and I have tried to design an intervals programme for the summer which helps you to control your progressive overload through the intervals session by adjusting the time and intensity of the intervals that you do or lowering the recovery between intervals. Tuesday evening at 8pm. I know this sounds late but it is part of the clubs ways of catering for those people who work late (like us) or have children that they need to put to bed. The other club intervals session is on Friday evening at 7pm at Bracknell track. Finally… below is the schedule of the summer months. 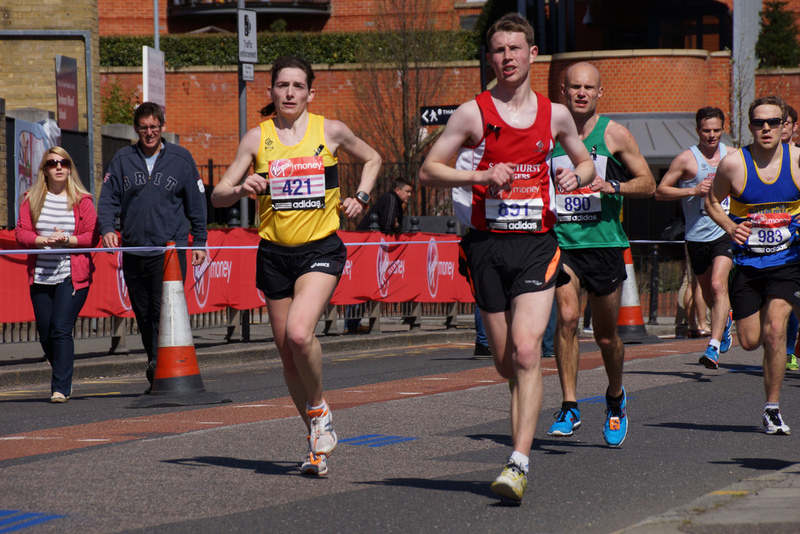 Our sessions are aiming to support people to improve 10km times over the next few months. You can always test your improvement on the Yateley 10km course on the 6th June, 4th July and 1st August. (Although……….entries are over 900 for each race so get in quick!! ).